RP 92+ The 2013 Cabernet Sauvignon the Black Cordon Vineyard is dark ruby/purple and has 1% Malbec with 99% Cabernet Sauvignon. It is inky bluish/black with loads of crème de cassis and blackberry fruit, a rich, full-bodied mouthfeel and a long finish. Again, well-made, well-crafted and impressively pure and deep. Its should drink well for another 15-20 years. 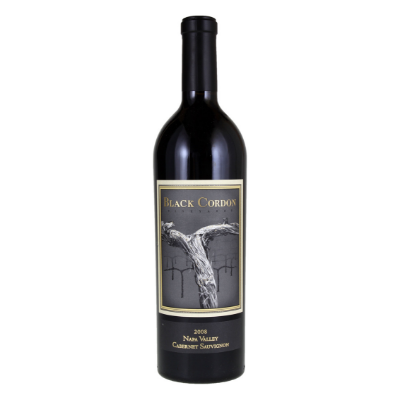 AG 92 The 2013 Cabernet Sauvignon The Black Cordon Vineyard is the most powerful and intense of these wines. Inky blue/black fruit, mocha, sweet spices, menthol and new leather are all bold and super-expressive in the glass. This is an especially ripe, sweet Cabernet for the appellation, but it works.